If there is any complication in those above mentioned functions, People will undergo the following symptoms. Blood in vomit or stool is usually caused by bleeding from veins in the stomach. Vomiting blood, bloody vomit, hematemesis or haematemesis is a symptom that gives direct relation to disease in liver. 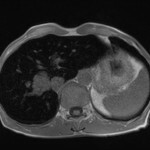 As the liver fails, complications may develop. In some people, complications may be the first signs of the disease. 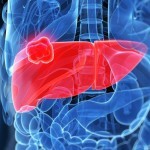 Many people with cirrhosis have no symptoms in the early stages of the disease. However, as the disease progresses, a person may experiences loss of appetite as a first symptom. Indigestion, also known as “dyspepsia”, is a term used to describe one or more symptoms including a feeling of fullness during a meal, uncomfortable fullness after a meal, and burning or pain in the upper abdomen. 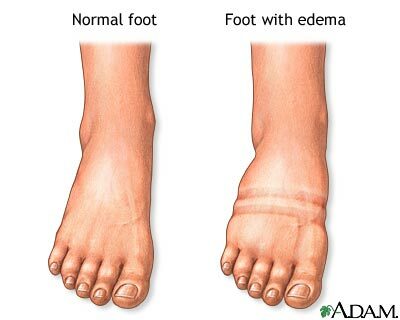 ‘Edema’ occurs when tiny blood vessels in your body (capillaries) leak fluid. This leakage can result from damage to or increased pressure in the capillaries, or from lowered levels of serum albumin, a protein in your blood. When your body senses the capillaries are leaking, your kidneys begin to retain more sodium and water than normal to compensate for the lost fluid from your blood vessels. This increases the amount of fluid circulating through your body, which causes the capillaries to leak more. The fluid from the capillaries leaks into the surrounding tissue, causing the tissue to swell. Chronic Fatigue Syndrome (CFS) is also known as Myalgic Encephalomyelitis (ME) and it primarily affects young adults and resembles a prolonged flu-like illness. 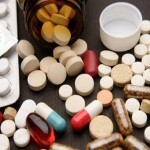 The symptoms must be present for at least six months before it can be labelled as chronic fatigue syndrome. It seems that about 2 to 4 in a thousand people may have CFS and approximately two thirds of people who get it, are women. Patients who have jaundice usually have both yellow-colored skin and eyes. 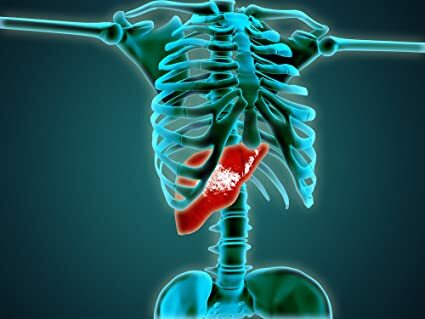 Red blood cells travel to your liver, where they are broken down. “Bilirubin” is the yellow pigment formed by the breakdown of these old cells. 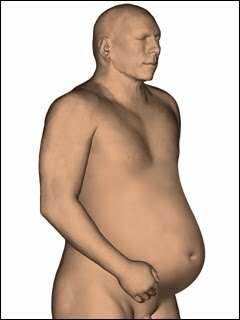 Jaundice occurs when your liver doesn’t metabolize bilirubin the way it is supposed to. Pruritus simply means itching. 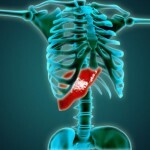 Prolonged itching of the skin is a major sign of liver disease. 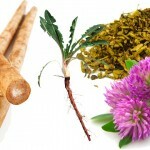 When the liver is unable to properly neutralize chemicals, toxins and parasites in the body, a backup method of elimination is that the body may then try to get rid of these undesirable substances through the skin. This can result in itchy rashes and brown spots on the outside of the skin as the foreign substances are pushed out through the outer skin layers. Many symptoms might be observed even during the normal functioning of your liver, hence always get the advice from a physician before coming to a conclusion. 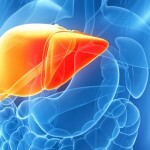 Liked this article on Symptoms Of Liver Disease and have something to say? Comment below and don’t forget to SHARE THIS ARTICLE!